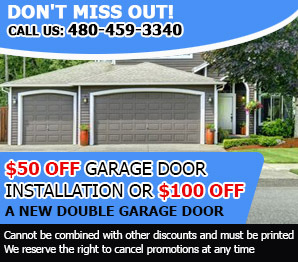 If you are having trouble with your garage door opener, then you are in luck. 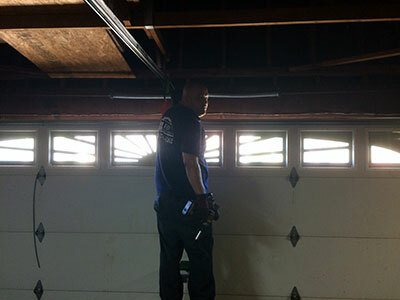 Here at Garage Door Repair Sun City, we can assist you any problem. The opener is a motor-powered device that enables the opening and closing of your garage door. These devices can be operated via a switch on the wall or a matching remote control. 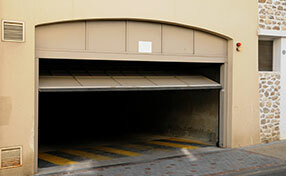 If you have plans of getting a new opener, we offer full installation services. We can help you find the best door opener for your budget and needs. There is an array of door operator brands to choose from, such as Genie, Sears Craftsman, Liftmaster and many more. Furthermore, we can help you pick what kind of opener should be installed which is best suited for your needs. If you are looking for a quiet type, then belt drive is your best option. These make use of rubber belts to open and close doors. On the other hand, chain drive openers utilize metallic chains as seen on bicycle chains, which offer great durability at the price of a noisier performance. Meanwhile, screw drive openers are long metal bars threaded similar to that of screws, which are priced quite cheaper than their counterparts. This is best suited for those who are in a tight budget. Be it for installing a brand new unit or fixing your old one, you can count on our company with anything that has to do with your opener.